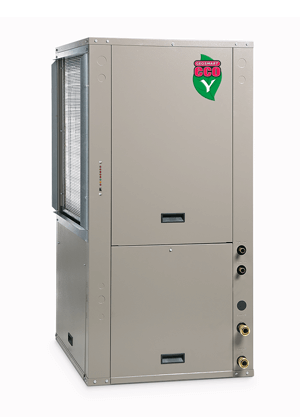 Environmentally friendly comfort and savings at home. 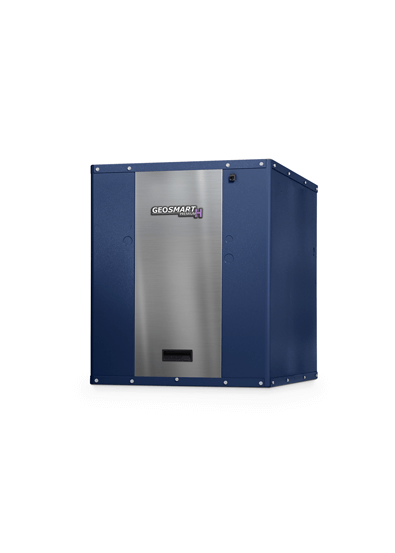 GeoSmart Energy’s variety of attractive and stylish residential systems provide the perfect fit for your family. 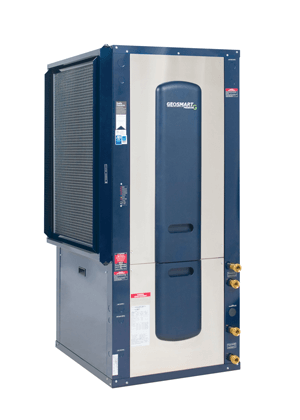 With a GeoSmart Energy residential system, you’ll not only conserve energy, but you’ll experience enhanced comfort and safe, quiet operation with a system that’s environmentally responsible. 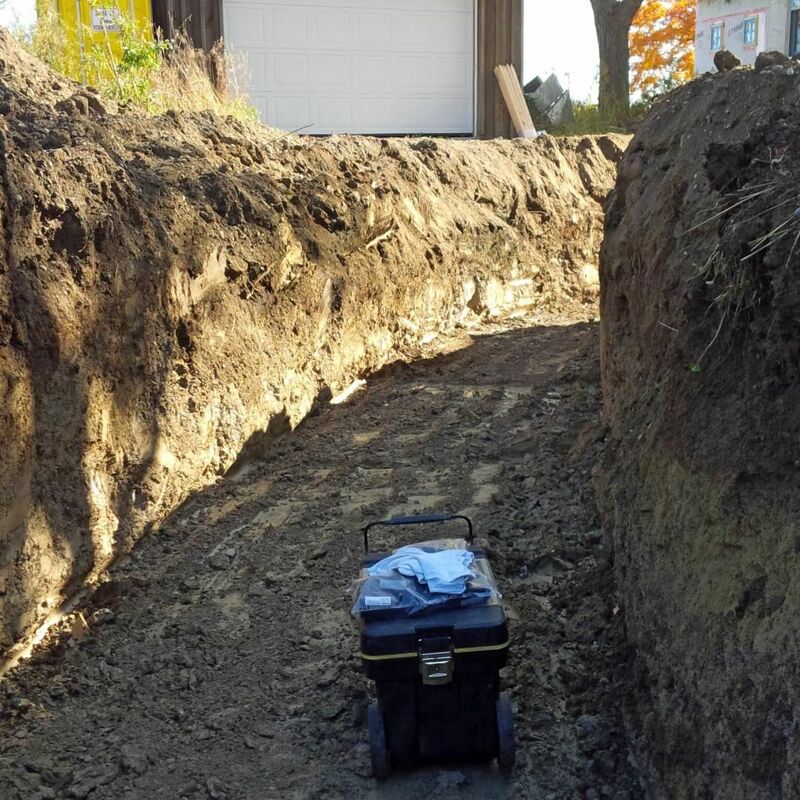 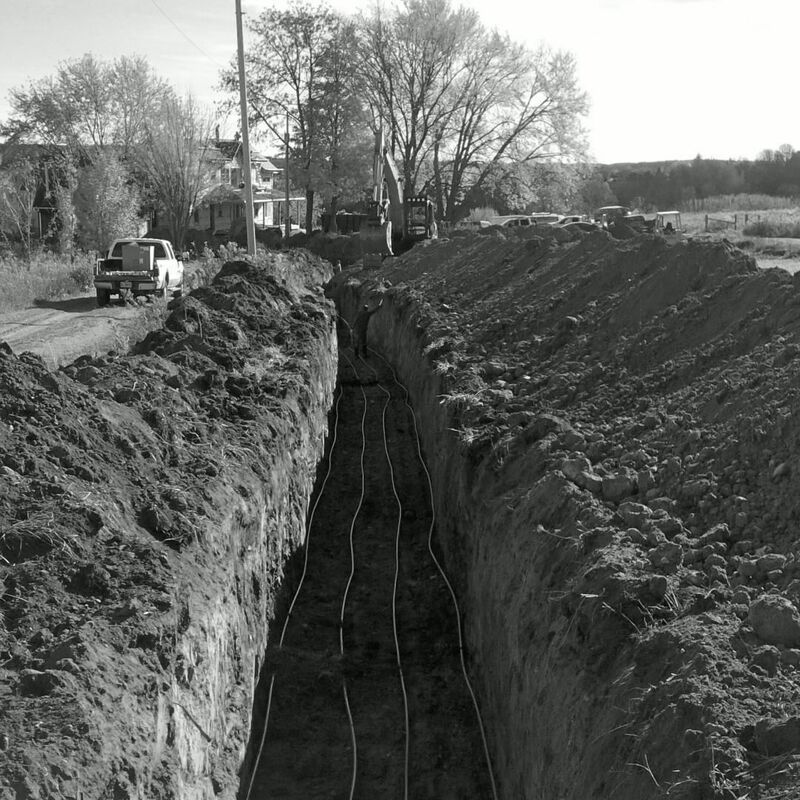 We passionately believe that a customer investment in a GeoSmart Energy geothermal heating and cooling system should be worry-free from the point-of-purchase to installation through to year-round operation. 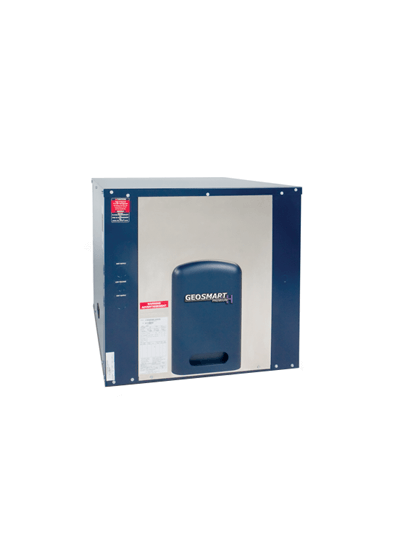 Every product that carries the GeoSmart Energy brand is a guarantee of the highest of standards in quality and workmanship. 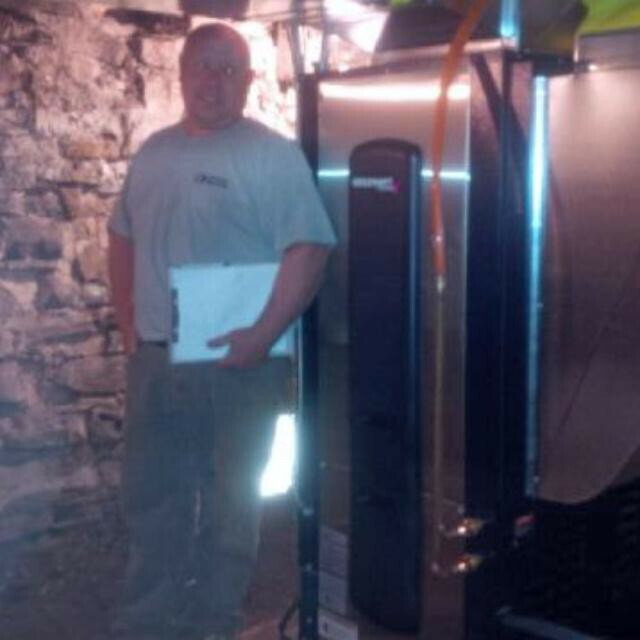 Every dealer who sells a GeoSmart Energy product has been educated to be as knowledgeable about the products as we are. 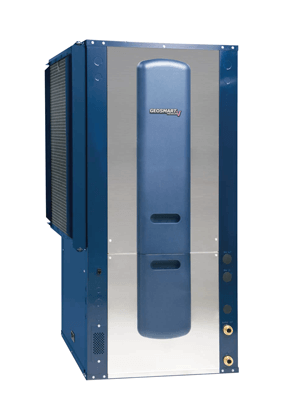 And every GeoSmart Geothermal Specialist contracted to install a GeoSmart Energy system has been trained to install it the right way ensuring years of maximum comfort and maintenance-free enjoyment. 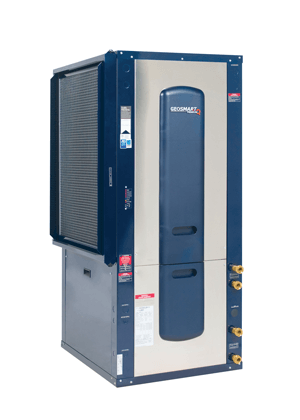 Our residential geothermal product line offers everything from top-of-the-line geothermal pipe and intelligent thermostats to forced air and hydronic heating and cooling systems and hot water tanks. 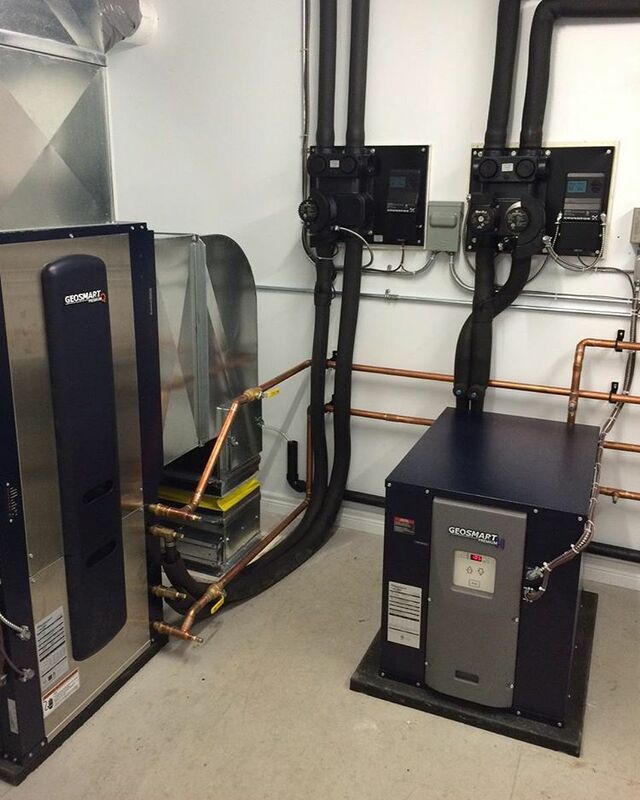 Every home is unique, so our systems are available in a number of models, configurations and sizes to meet your needs or your budget.